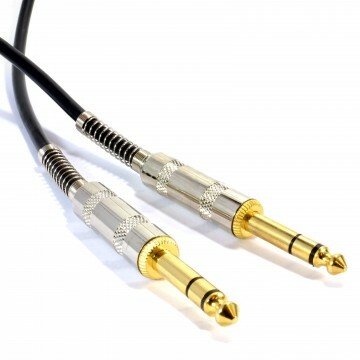 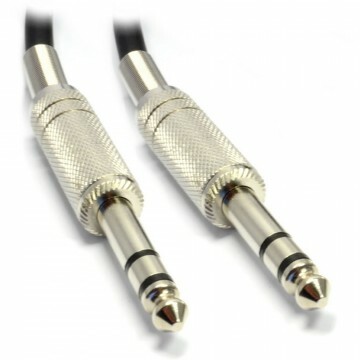 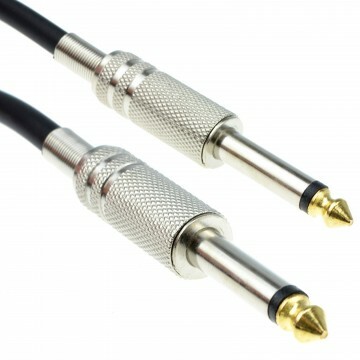 Mono Jack 6.35mm (1/4 inch) Plug to Plug High Quality Foil Shielded 6.35mm Mono Jack plug to 6.35mm Mono Jack plug Patch cable. 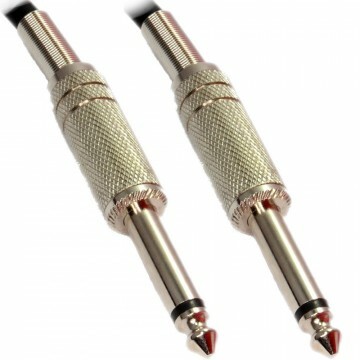 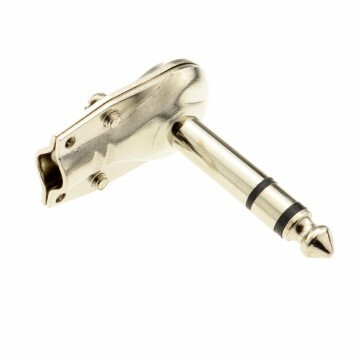 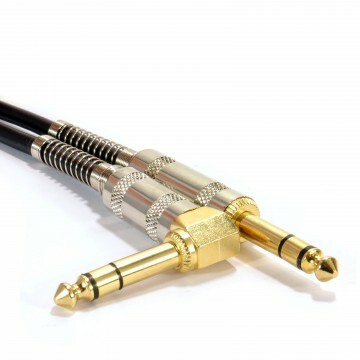 Designed for guitars and instruments to amplifiers. 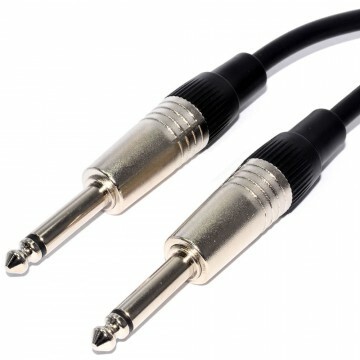 Most commonly used for Live or recording music performances. 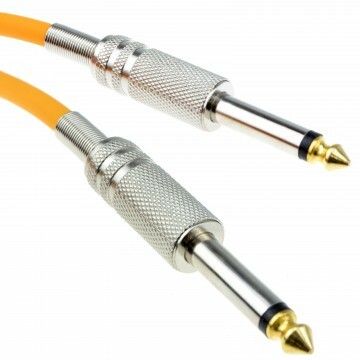 High quality 6mm PVC Cable with moulded All Metal ends.